It has been said that you can tell a lot about a man by the shoes that he wears and if you are single and in the market then maybe you should pay a bit more attention to what you put on your feet. What should you be wearing? Are trainers to casual? When is the right time to wear sandals. Is there ever a right time to wear sandals? We have done the research so we you don’t have to. Keep open toed footwear for beach trips only. Resist all temptations to wear flip flops anywhere but the beach. I know they are comfortable but no one looks good walking up and down the high street in a pair of Crocs or flip flops. Thats just a fact. Avoid them at all costs. Leather shoes are timeless. They will always be in fashion. You are in safe hands with a pair of wing tips or something similar. Black and brown shoes will go with loads of things in your wardrobe. Just avoid black trousers with brown shoes (that is a huge fashion faux pas.) Jeans work great with show and you can even stick on a casual suit jacket to look extra suave. If you haven’t got any leather shoes and are looking to make the leap from sandals to shoes then why not use this Clarks Promotional Code we found and save yourself a bit of money. You can even use the savings to take someone out to dinner. We know you’ll be getting plenty of offers after following all these great bits of advice. Trainers have their place. If you are hitting the gym or going out a run then a pair of trainers is the obvious choice but don’t wear them all the time. Let just be clear when we say trainers we mean running shoes or the equivalent. 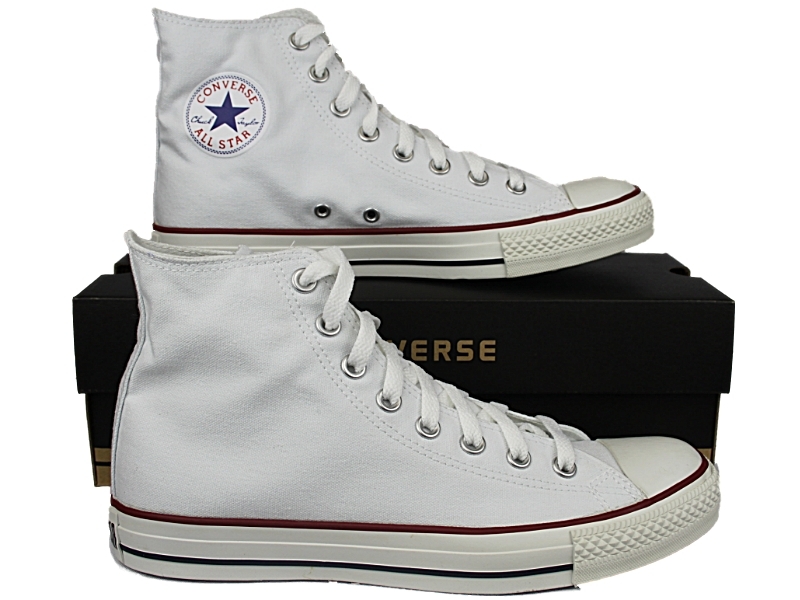 Converse Hi -Tops are a lot more fashionable than a pair of Adidas running shoes. If you stick on a pair of Hi-Tops you’ll look like your on your way back from a Nirvana concert. If you walk around with a pair of jeans and a pair of running shoes people will be more inclined to think why you would need to take of in such a hurry? It take a very special type of man to be able to pull of a pair of snakeskin cowboy boots. It is doable but its not for everyone. If you are into your Doc Martens then make sure your wardrobe reflects this. If you love nothing more that sticking on a Dead Kennedys record and have only jeans with holes in them then go for it. If you are going to wear them with a pair of boot cut jeans and a shirt then by all means but stay away from wearing boots with trousers and especially with jeans that aren’t designed to cover the boots properly. The clue is in the title. They are for hiking only. I know you might think you are Bear Grylls when you put on your hiking boots but unless you plan on hunting, killing and cooking your own dinner in the wilderness tonight then put the hiking boots down. Save them for when you actually need them not for when yuo are talking a short walk to the local store to pick up some milk and a microwaveable lasagne. every style of shoes whether it be a trainer for the gym, boots for work, sandals for the each or a pair of Hi-Tops for a Friday night gig have their place. 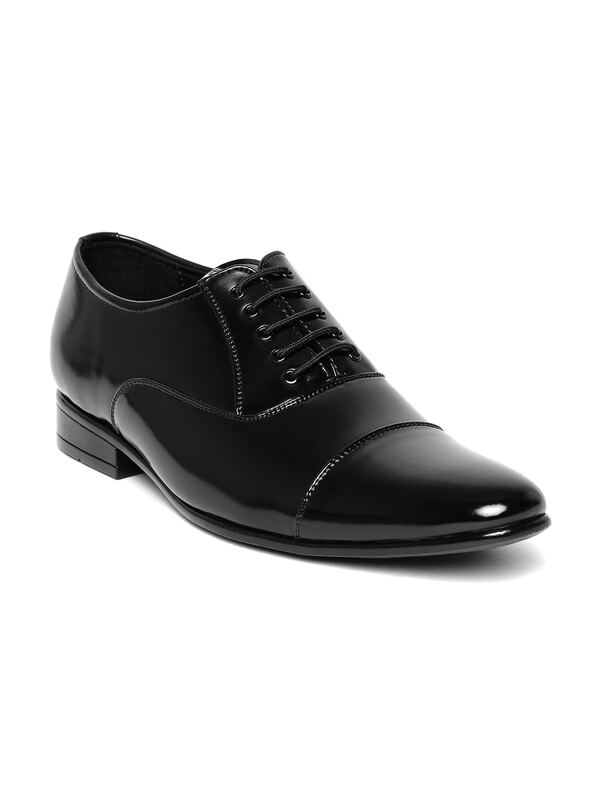 Hands down though if you are out to impress a potential mate then a pair of leather formal shoes is the way to go. Go with a pair of shoes that make you look like you have made the effort. If you look like you have actually tried to make yourself presentable than the person you are meeting will be more inclined to want to get to know you. Thats just our opinion though. Why don’t you put it to use and let us know how you get on?